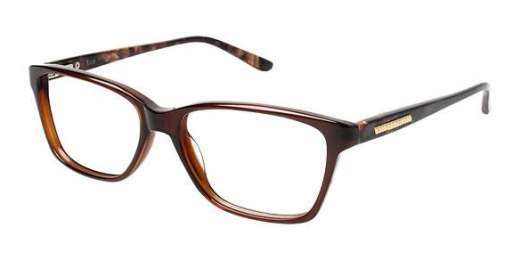 The EL 13367 from ELLE adds a blast of style to your everyday attire. Made of a light-weight and durable plastic material, these stylish frames are available in Black, Brown, Green, and Purple to pair with your own style. A square silhouette flatters both medium and wide faces. Compatible with progressive lenses, you can see easily and comfortably at any distance. Shop now to see in style.